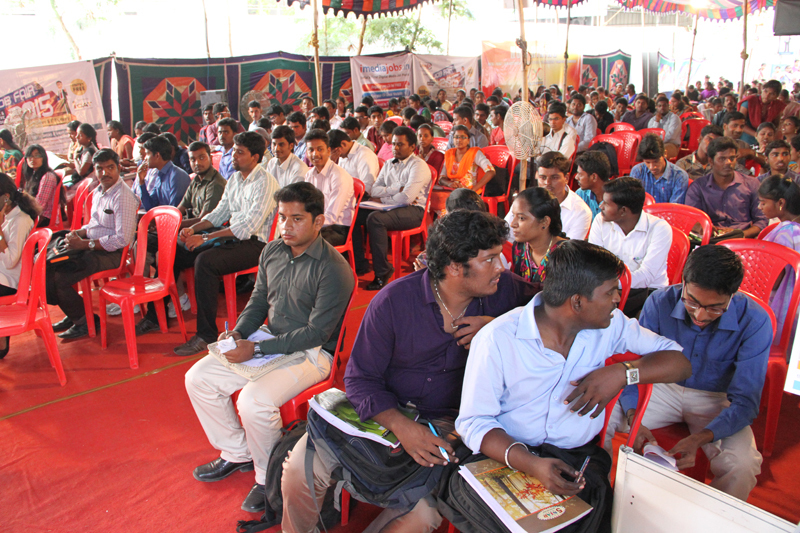 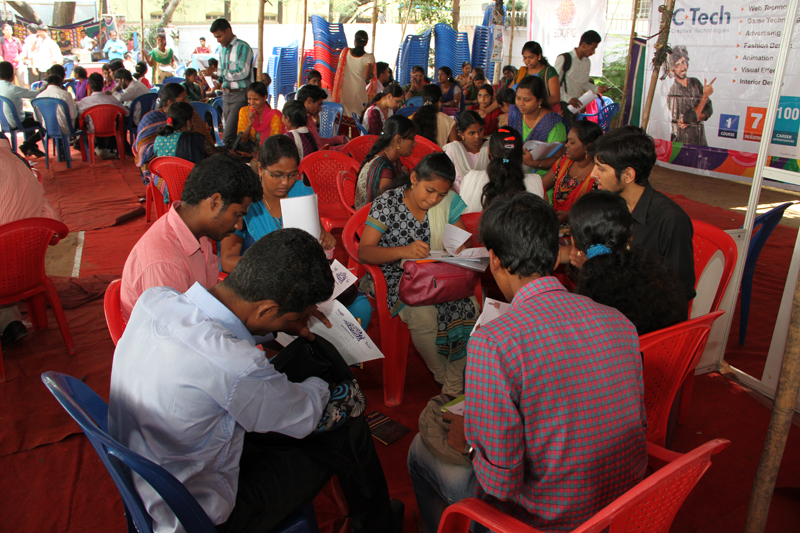 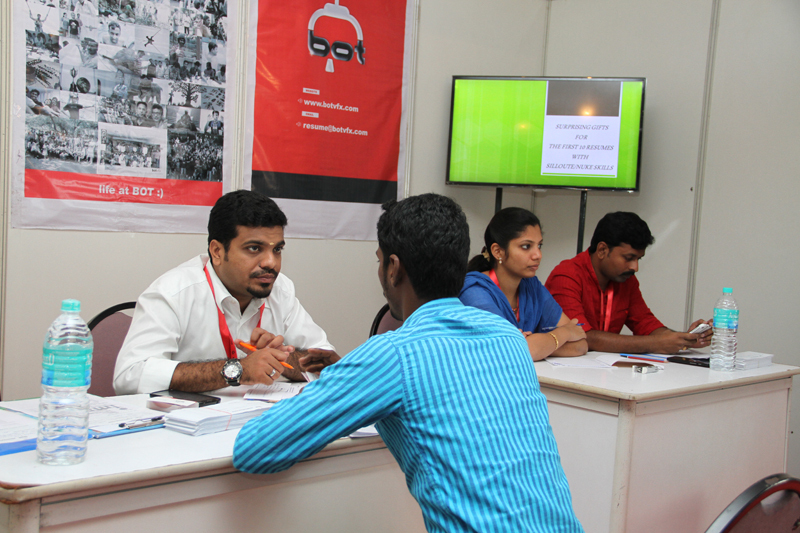 Image Infotainment Limited conducted an exclusive Digital and Interactive Media Job Fair 2015 on 31 Jan and 1 Feb, 2015, at Chennai. 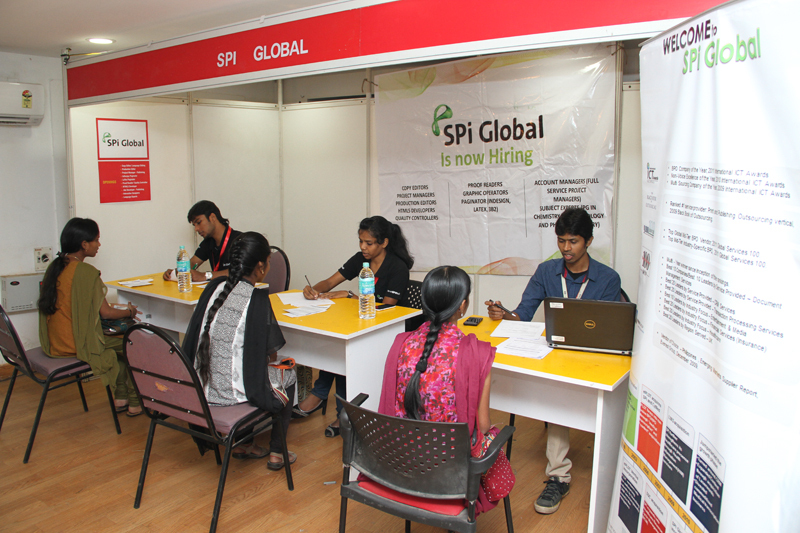 The job fair was as successful as its predecessors that presented a career path to thousands of young job seekers. 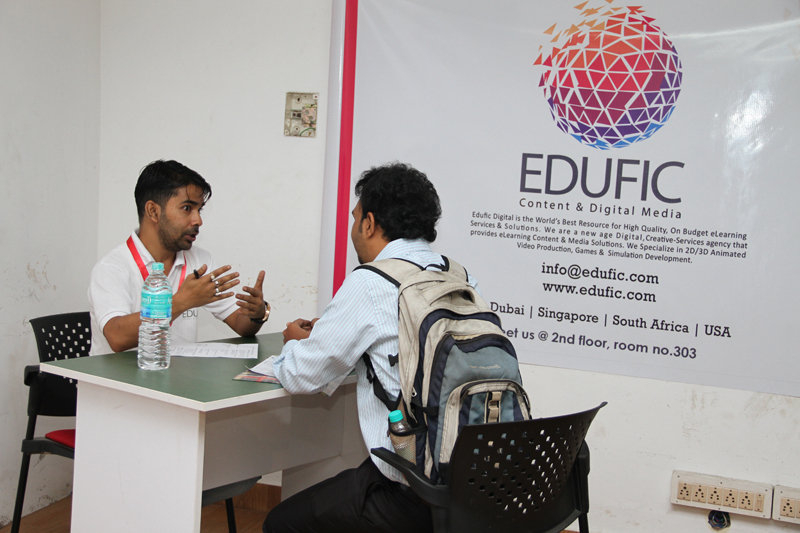 The job fair that aimed to serve the talent search of the digital media companies was inaugurated at 9:00 a.m. on 31 January, 2015, by Mr. Atul Anand I.A.S – Managing Director, ELCOT. 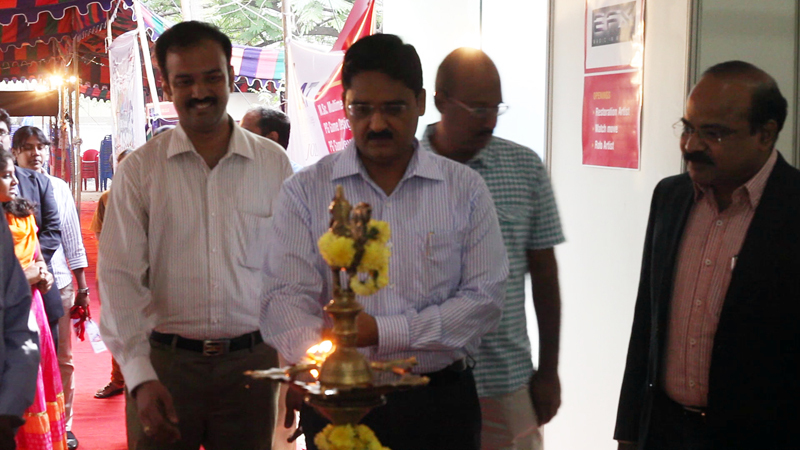 During the inauguration, Mr.K.Kumar – CEO and Founder of Image Group, Mr.K.Purushothaman – Regional Director of NASSCOM TamilNadu & Kerala, Mr.V.Anand – Academic Director of Image Infotainment Limited and Mr.R.Madhan – Director of Image Infotainment Limited lit the lamp to mark the righteous start of the fair. 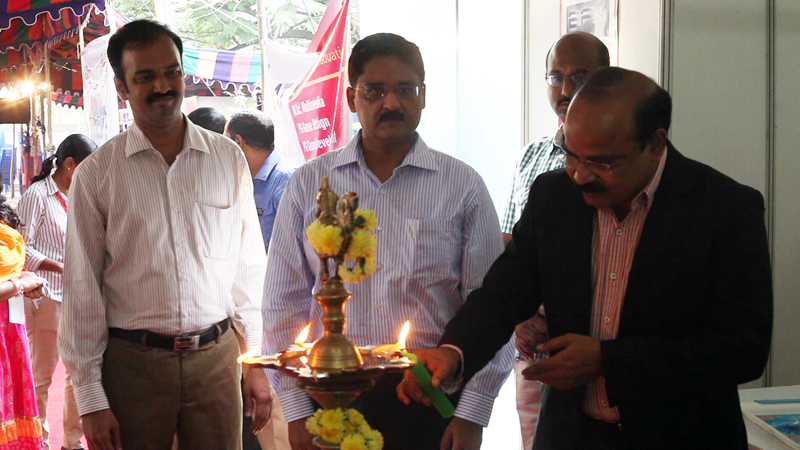 Mr.K.Kumar presided over the inauguration, during which he said “Media and Entertainment industry is the third fastest growing industry in India, next to the Food and Health industries, with a growth rate of 19% per annum. 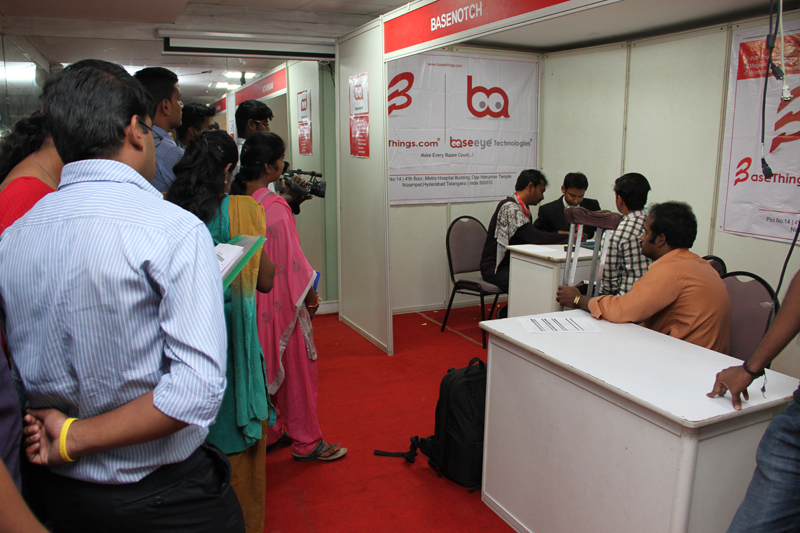 The industry that is expected to reach Rs. 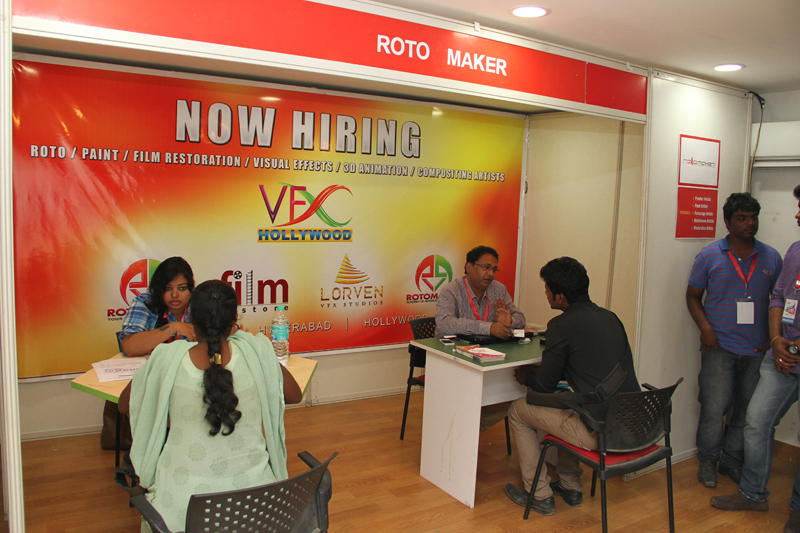 1,15,000 crore by 2015 would need thousands of skilled media professionals every year.” He further insisted that more young professionals should enter this field, which would be easy with taking up skilled training. 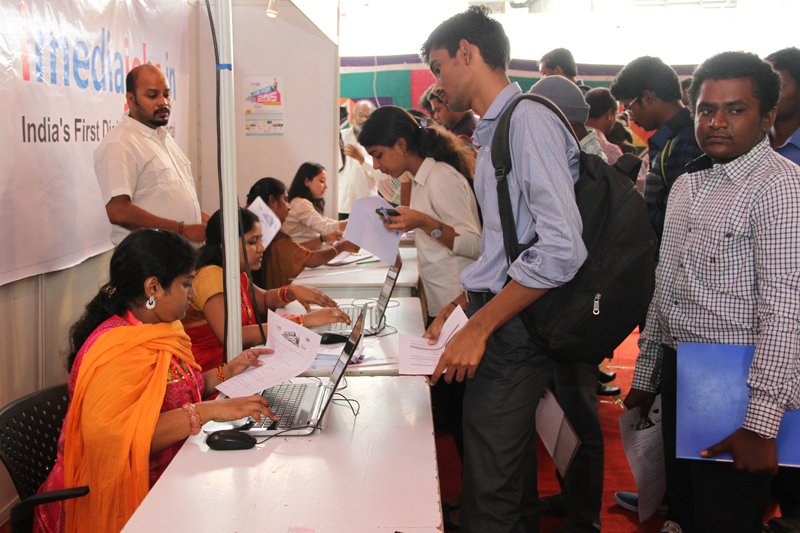 The job fair presented thousands of opportunities through 25 top digital media companies, including 2adpro, SPI Global, Basilic Fly Studio, Rotomaker, EDUFIC, Tag, Phantom FX, Talk Media and more. 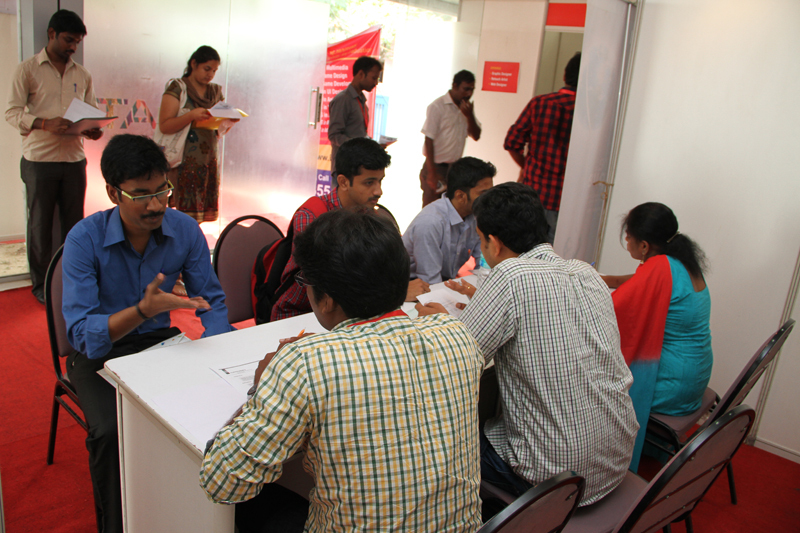 The opportunities provided at the fair included most of the roles in the Digital Media field, including Graphic Designer, UI Designer/Developer, Game Designer/Developer, Web Developer, Roto Artist, VFX Artist and many more. 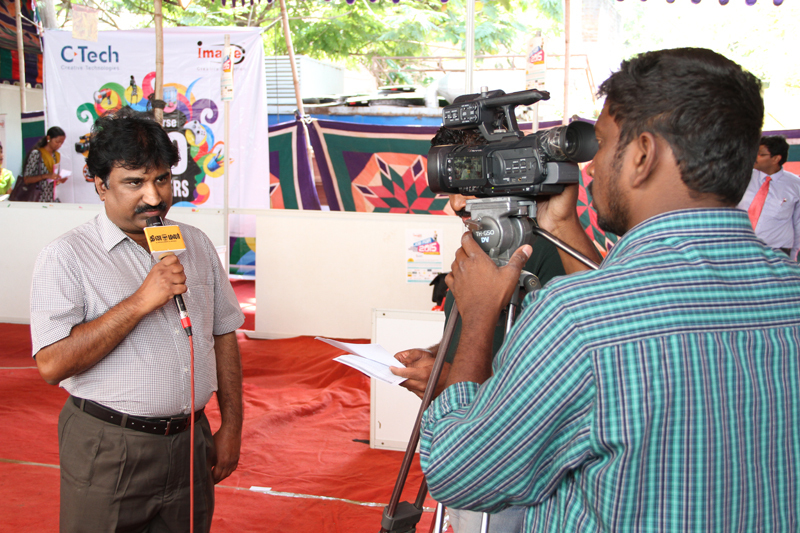 Image Infotainment Limited is happy to have helped so many young talents. 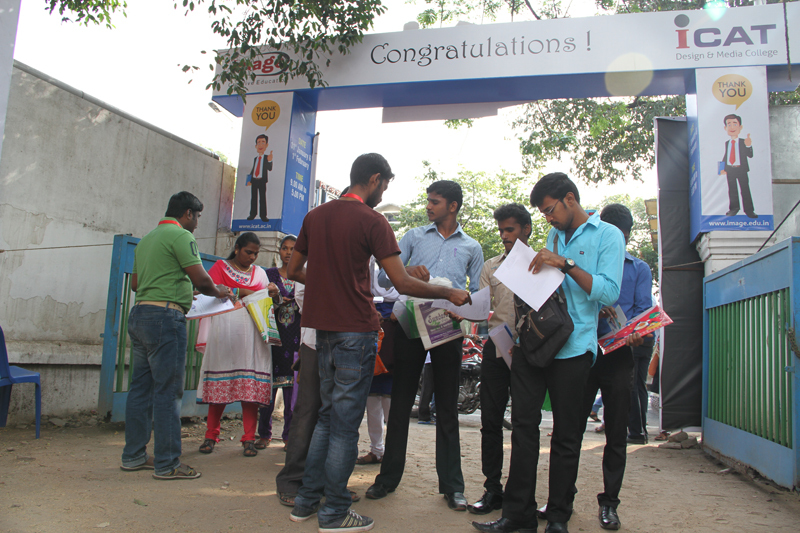 This success will surely motivate Image to work towards more such projects in the future.